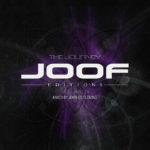 On finishing the compiling of ‘JOOF Editions 4’, he’s also 20/20 on where music for future ‘Editions’ will be sourced. 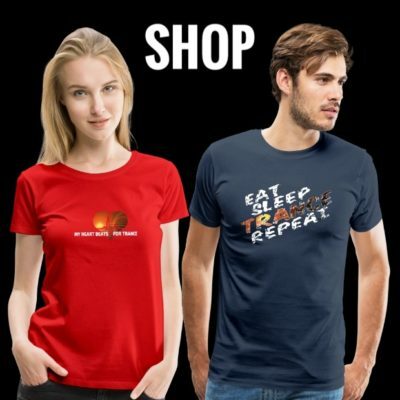 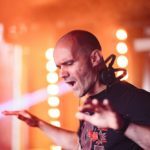 “It won’t be coming from trance. 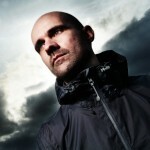 Our intake will be from the progressive and techno areas”. 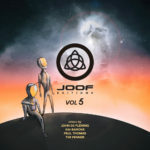 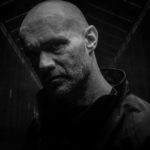 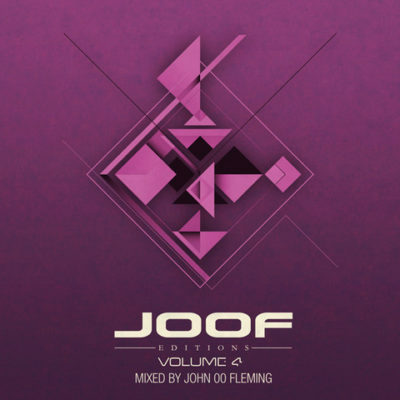 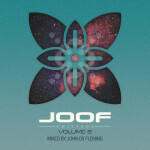 J00F Editions 4 mixed by John 00 Fleming is out on March 12th 2018!